LogiSolve is an industry leader in Project Management, Business Analysis, Quality Assurance, and Technical Architecture Design and Development. Our continuous improvement and focus on the market place has created a consulting company that our customers value and that the top 10% of consultants want to work for. Our Services are developed and delivered by senior level experts with a commitment to client partnership and success. Our Cash Association & Reconciliation Solution (CARS) assists both Revenue Cycle Operations and Accounting groups by leveraging tools that helps automate daily tasks and provides enriched data to allow for comprehensive reconciliation and reporting related to a Provider Organization’s cash receipts. When deadlines are pressing, you require highly experienced project management professionals to help support and manage your project timelines. 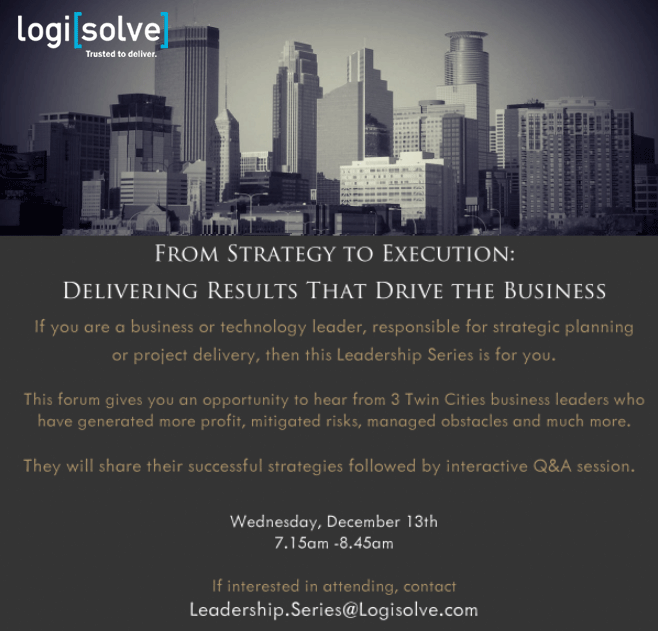 LogisSolve's Project Managers will help you achieve better results ... faster. LogiSolve is an industry leader in healthcare consulting providing nationally-recognized products and services to the healthcare community. LogiSolve has a toolset available to our customers for electronic prescribing integration. The component allows our customers to achieve connectivity and certification faster with less cost. We specialize in custom .NET business applications and web sites that help our customers achieve their specific business objectives. In addition to our custom application development expertise, we also provide .NET contracting services. LogiSolve's Business Analysts are the top 10% of BA's available in the marketplace. Business Analysts are responsible for gathering and translating the client's business requirements into a functional solution and for carrying out project activities related to analysis for the implementation of software by a client. At LogiSolve our goal is to increase the quality, stability, efficiency and overall health of our client's business systems. Our QA/Testing consultants are highly experienced, professional people who are passionate about quality and helping clients improve every aspect of their business. If you are ready to use your transactional data to identify new market opportunities, improve customer relations, or optimize your business operations, LogiSolve's Architects have the experience to help you realize your goals. LogiSolve's Java Technologies Practice specializes in providing development expertise and services to customers, using the Java/J2EE platform, for a wide variety of business applications, including mission-critical business applications, business portals, e-commerce applications, websites and corporate intranets. We focus on the future of IT. Our goal is to provide you with amazing talent that you can build your company around. We provide you the best and brightest. These talented indiviuals are the farm system of the present. One day they will become the major leaguers of the future! LogiSolve's consultants are the top 10% of the talent available in the marketplace today. Our Project Managers, Business Analysts, and Technical Architects are all Senior-level with an average of 12 years of experience delivering quality results for their clients. LogiSolve is committed to finding the right resources or team required to deliver results for your company. 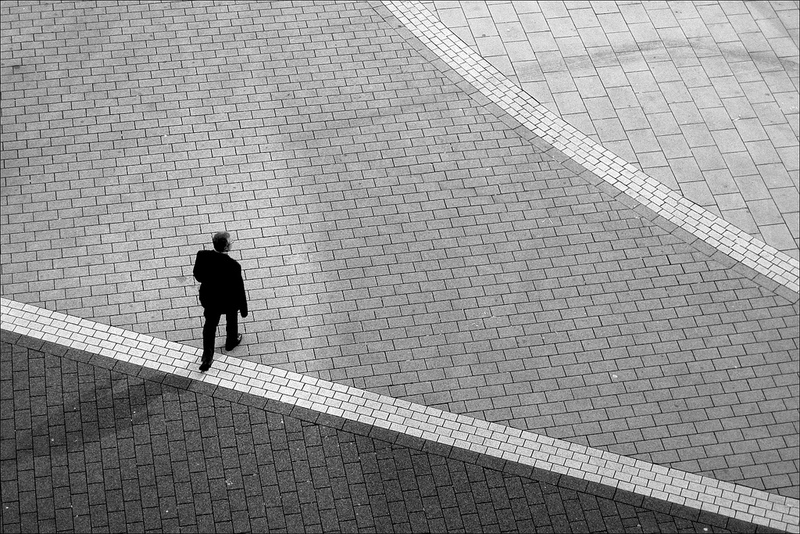 We will only recommend resources that have that special blend of skills to fit your unique situation and help your organization achieve its goals. LogiSolve believes in a three circle model of excellence supporting our Clients, our Consultants, and our Company. To achieve success, we feel that it is imperative to focus equally on the needs of our three major stakeholder groups. 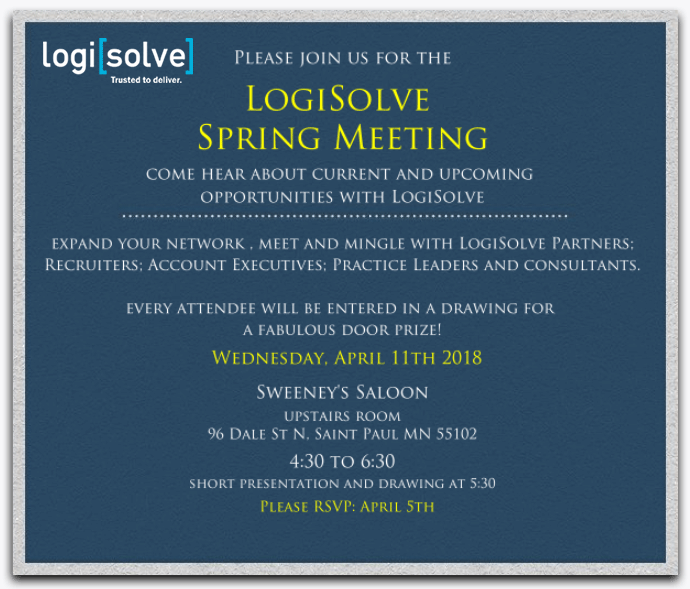 Please email us at emily.fossey@logisolve.com if you are planning on attending. 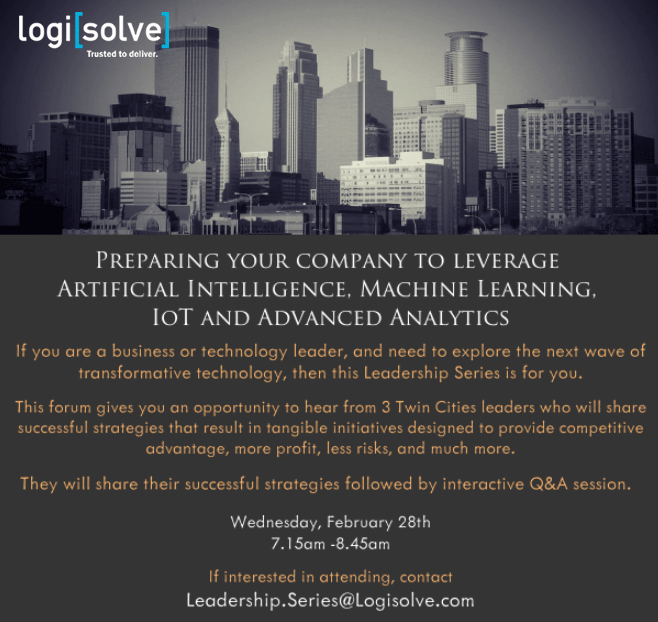 Please email us at Leadership.Series@logisolve.com if you are interested in attending and we will forward additional details to you including the event location (west-central metro area) and a list of panelists participating in the discussion. OAKDALE, MN -- Our Cash Association & Reconciliation Solution (CARS) assists both Revenue Cycle Operations and Accounting groups by leveraging tools that helps automate daily tasks and provides enriched data to allow for comprehensive reconciliation and reporting related to a Provider Organization’s cash receipts. I wanted to share a big thank you for finding us the most recent process leads and the several other roles. It was evident in the interviews that you listened to the need, identified candidates with the right background, prepared them well with information about the transformational effort as well as the role, and found people who fit the culture of the group. You are a true partner to us and it shows in how successful these hires have been and continue to be. The fact that we were able to get into a ½ hour rhythm to get through interviews efficiently was a result of the prep you did. I know that you have an engine of help with this recruiting process working with you, so a thank you to them as well.